As is well known, the most popular price segment of 3D video accelerators in Russia is $120-$180. This segment enjoys the highest demand. Customers pay the closest attention to the choice of such cards. 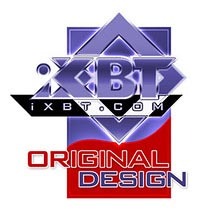 This segment offers a huge choice of various video cards today: from previous editions (which are practically not outdated, as DX 9.0c is still topical) to the latest models. 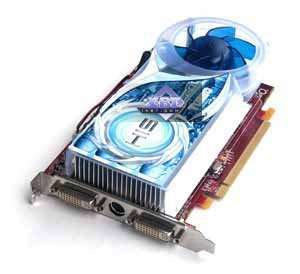 We have already reviewed GeForce 7600 GS, 7600 GT, RADEON X1600 XT. 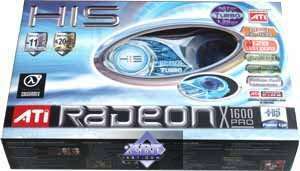 Today it's time to write about RADEON X1600 PRO. Just the PRO suffix will tell advanced readers that it's a curtailed version of the XT card. Indeed, operating frequencies of the X1600 PRO are 500/900 MHz versus 590/1380 MHz in the X1600 XT. Fortunately, nothing more is curtailed, the entire RV530 architecture is preserved. But today we have reviewed unusual cards. Yep, they are called X1600 PRO, but they operate at 590/1380 MHz. That is they are X1600 XT cards. Why pass a faster product off as a weaker one? The fact is that both X1600 PRO and X1600 XT cards are equipped with 256 MB of memory by default. 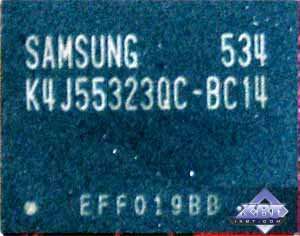 But HIS manufactures this card with 128 MB of on-board memory. That was only fair (quite a rare thing today, by the way!) 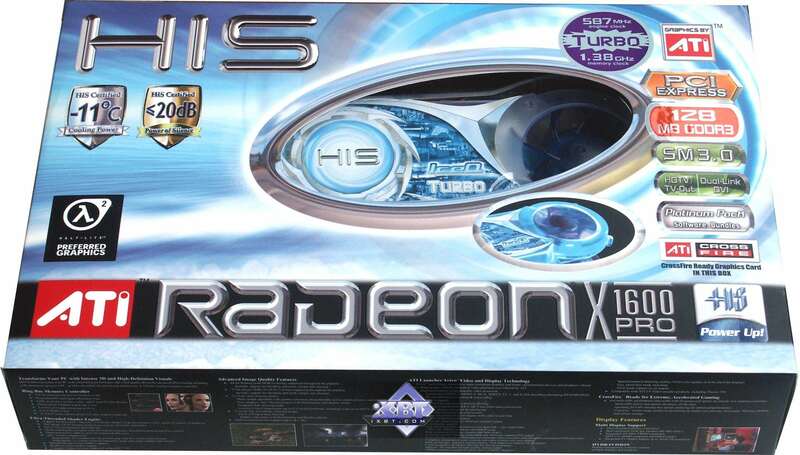 to call the card X1600 PRO Turbo. Sort of an overclocked X1600 PRO. 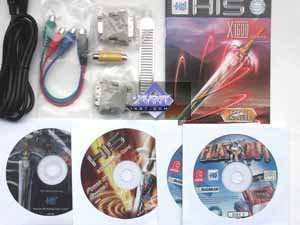 The product took an intermediate position between the X1600 XT and the X1600 PRO. 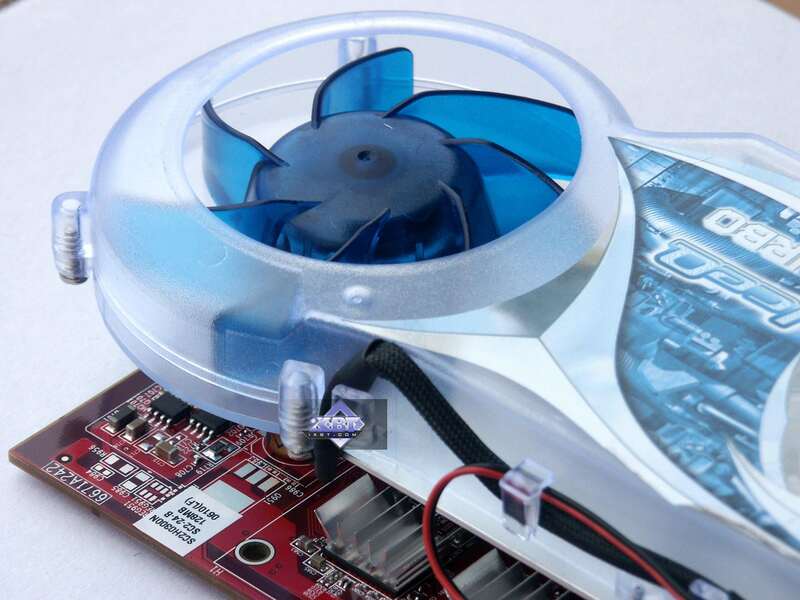 To make the card stable (it has the X1600 PRO core, not the core from the X1600 XT), it is equipped with the proprietary and well known IceQ cooler. Such devices are manufactured by Arctic Cooling. So, we are actually to compare two X1600 XT cards: with 128MB of memory (the model under review) and 256MB of memory (it's a regular accelerator, based on X1600 XT). Now why have I mentioned multiple cards, not a single one? We also decided to test CrossFire with such cards. Not long ago we reviewed a similar technology by the example of two X1600 XT cards. Now we are going to test two 128MB cards of the same level. 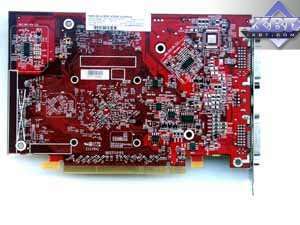 We have already reviewed the RADEON X1600/1800 and the base-line review is detailed enough about capacities of the new products. 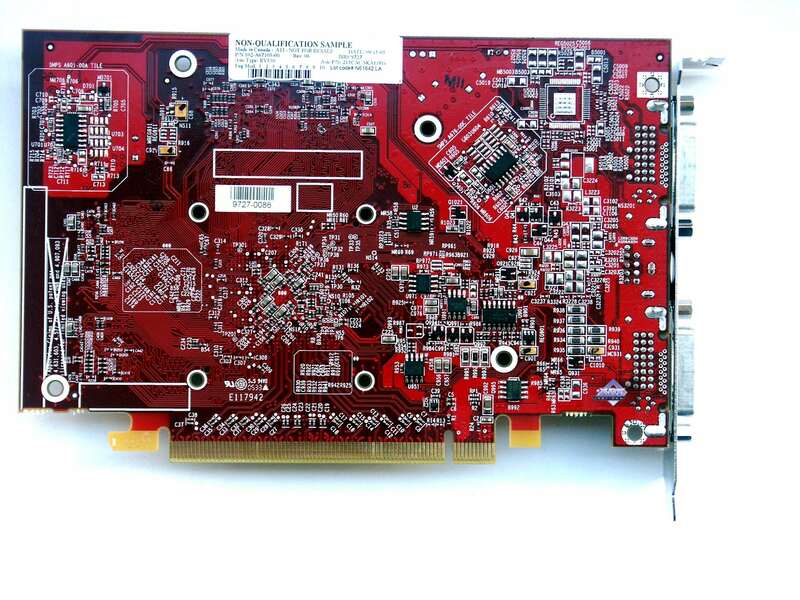 As we can see, the new card from HIS is just a copy of the reference design for X1600 XT. In fact it's the same card. The only difference is its X1600 PRO GPU. It uses the same memory as in the X1600 XT. The card has TV-Outs with a unique jack. You will need a special bundled adapter to output video to a TV-set via S-Video or RCA You can read about the TV-Out in more detail here, here, and here. It's a well known and very popular cooling device from Arctic Cooling. It's a first-generation cooler, we could see it on such cards as RADEON 9800/9800PRO. But the second revision of the device, used in later cards, is too large for such PCB, so it's reasonable to equip the X1600 with a previous modification of the cooler, more compact. User's Manual, CD with Drivers, DVD with lots of software, Flatout; 2 DVI-to-d-Sub adapters, S-Video/RCA/Composite Output adapter, TV extension cords, bracket for the cooler's bell. Traditional HIS design: white-blue boxes that symbolize frigidity generated by the cooler from a company with such a cold title. The jacket has a box made of thick cardboard inside. All components are arranged there into plastic sections. There is a window to show off the card. There is a huge sticker on the box running that it's a Turbo modification. It also specifies its operating frequencies, which is laudable! 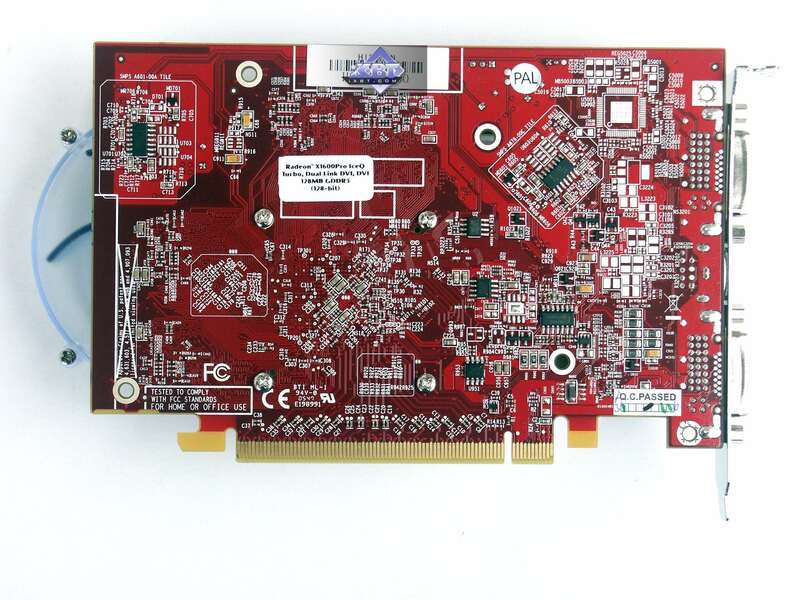 ATI CATALYST 6.3; NVIDIA Drivers 84.21. RivaTuner (written by A.Nikolaychuk) readings showed that such a quiet and robust cooling system copes brilliantly with GPU overheating, which operates at increased frequencies. We can see that the results of the X1600 PRO Turbo are expectedly similar to those demonstrated by the X1600 XT (performance drop of the 128MB card in 2048x1536 can be ignored, as the gameplay is below the tolerable minimum there). The new card has outperformed the competing 7600 GS. A duet of these cards demonstrates a good performance gain, but it is outperformed by the X1800 GTO, which price is similar to 2 x X1600 PRO. On the whole, we have already seen it above, except for the 7600GS demonstrating better results. So the X1600 PRO Turbo is hardly victorious. The small memory volume had its effect here... Performance dropped drastically. Well, despite frequencies and other issues, a video card requires minimum 256 MB of local memory in some games. Apparent memory insufficiency and heavy defeats, especially in AA+AF modes. There is no point in commenting on these tests, I guess. NVIDIA will have a better situation in OpenGL anyway. Well... In this case we can see that 128MB of on-board memory is not enough, the new card is a fiasco. 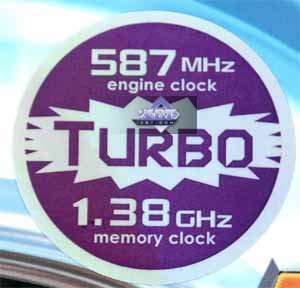 Memory shortage got only more critical in 3DMark06. What concerns CrossFire with X1600 PRO, we have learnt by experience that it really works. But who needs it? Especially with such relatively weak cards. The only reason here is to buy the first card now and add the second card later to reinforce the video system. There is an opinion here that in a year, when the owner of the first card makes up his mind to reinforce 3D performance, he will hardly buy this already outdated product. He will just sell his card and buy a new one. With the utmost rigour of the upgrade law. That's why it's hard for me to find any good points in CrossFire with such cards. 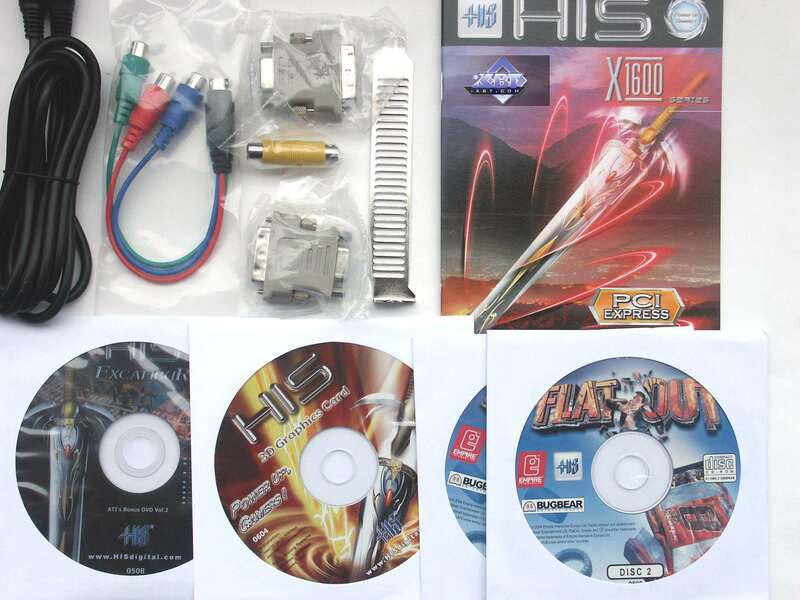 A duet of Hi-End accelerators in another matter, everything is clear in this case - it's the fastest 3D graphics. But what concerns cheaper cards... Of course, marketing specialists will appoint alleged pros and cons here. But as for me, I cannot see any. Now what concerns the card itself. 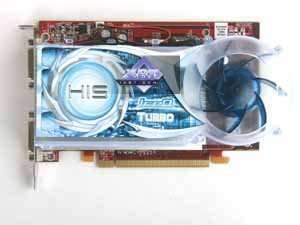 HIS IceQ RADEON X1600 PRO Turbo 128MB PCI-E is a very good product for its price, a worthy competitor to the 7600 GS. But the insufficient memory of just 128 MB, even together with the operating frequencies increased to the X1600 XT level, results in some performance drops in modern games. So it's hard for me to recommend: take the X1600 XT at the price of the X1600 PRO, but with frequencies of the former and 128 MB of memory. It's a slippery issue. On one hand, the card is really good, well built, equipped with an excellent cooling system, its quality is up to the mark (as in all HIS products). On the other hand, there are some reservations: you will have to reduce resolution or graphics quality in some games, so that 128 MB of memory is enough. On the whole, the accelerator worked brilliantly, we had no gripes with it, excellent 2D quality! 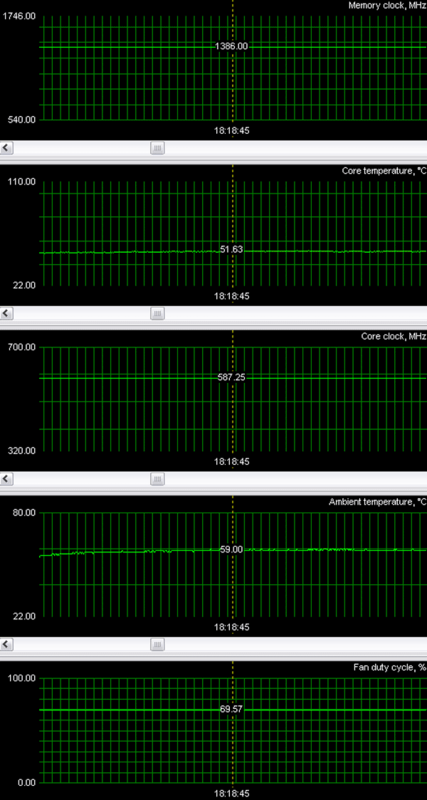 We managed to overclock it to 630 MHz (core) and 750 (1500) MHz (memory). 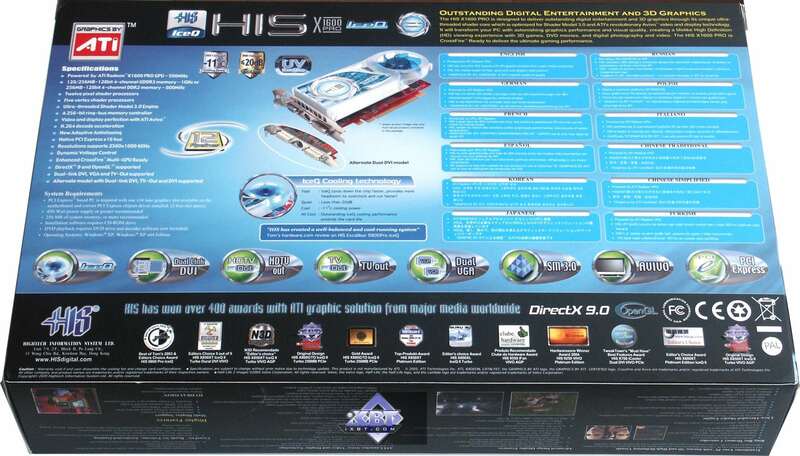 HIS IceQ RADEON X1600 PRO Turbo 128MB PCI-E gets the Original Design award (April).